The above pathetic scene of the two Slavic Fellows pretending to be… ancient Macedonians along with the usurpation of the Internationally-recognised 16-rayed Greek symbol are part of the promotion of “Makedonska Nacija“, (“Macedonian Nation“) as a classic ultranationalist organization, named after “Makedonska nacija”, a 1971-started publication of DOOM (“Dviženje za osloboduvanje i obedinuvanje na Makedonija”/”Movement for Liberation and Unification of Macedonia”). DOOM was one of the more prominent right-wing organization of Yugoslav “Macedonian” Ex-Pats, stationed in Sweden and led by the late Dragan Bogdanovski ( Драган Богдановски ), one of the founding fathers of VMRO-DPMNE. Consequently Bogdanovski expressed dissatisfaction with some pro-Bulgarian leanings in the party which started early, with installation of Ljubco Georgievski as a party president. 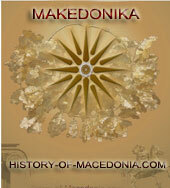 The adherents of DOOM focus their rhetoric single-mindedly on the “ownership” of Macedonia in antiquity, and the uniqueness of the “Macedonian” people. Of course, in order to justify its claim on Macedonia to the exclusion of all others, lineage to Alexander the Great is asserted by the movement, and the strident disavowal of any Slavonic roots, because this dates only from the 5th and 6th centuries AD. 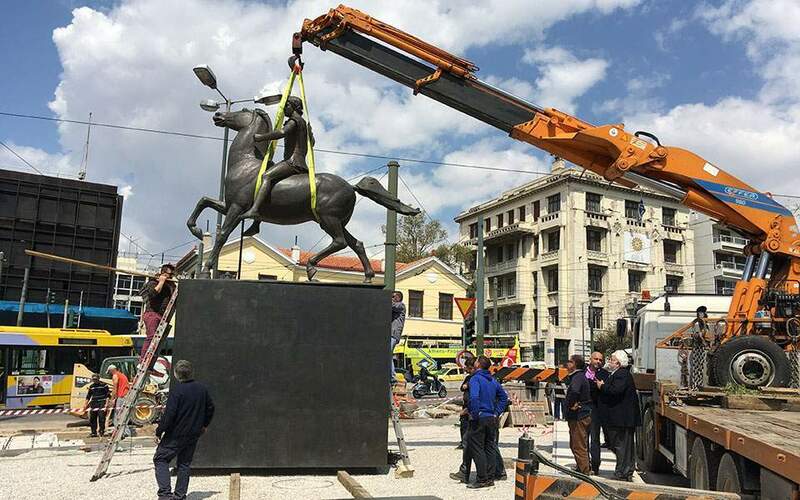 One of the severe side effects of the FYROM’s propaganda like this in its advanced stages seems to be that it rots the brains of their people . They start believing that they are the bearers of civilization, the god-chosen people (note the existence of the famous video with God speaking to Macedonoids in the Makedonska Nacija main site) the bringers of light to “primitives” and “savages” through history, the victims of the bad Greek/Bulgarians who have stolen a part of “their” homeland and other facetious claims which force everytime the Academic Community and the rest of the world burst into laughing. Which brings us back to our current issue. At the same time that the Greek Minister of Foreign Affairs Dora Bakoyannis commited the atrocity of monumental proportion, to allow the Foreign Minister of FYROM arriving in Corfu with a plane which reads the “Republic of Macedonia”, followed closely by the heinous fact that no one has held her or the PM accountable, the FYROM and their Diaspora trully never miss any chances to advertise their main aim. To promote their wet dreams of the so-called “United Macedonia”. In the face of overwhelming evidence, the Slavs of FYROM will permanently choose to close their eyes and hear nothing. There is no other undertaking in Balkan history that combines the crushing volume of delusion, lies and unforeseen yet utterly historical fabrication that the current regime of FYROM with the valuable assistance of their diaspora are excercizing upon these poor people. 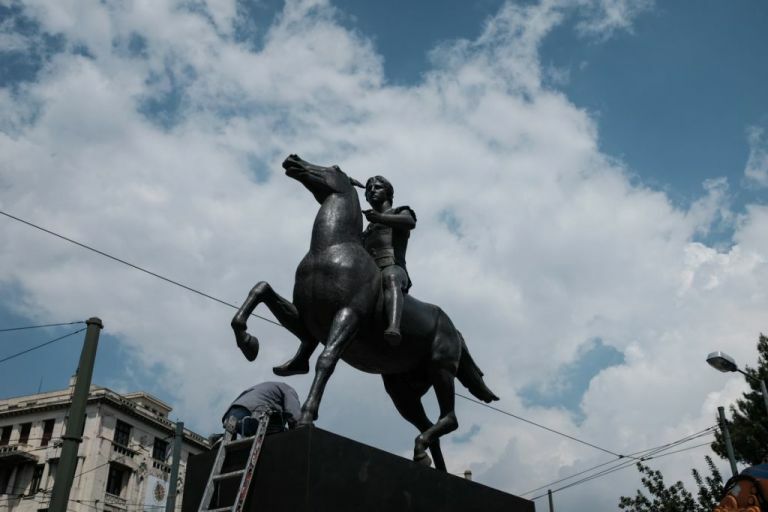 In fact it’s virtually impossible for a citizen of FYROM to escape the world of misinformation the Gruevski administration constructed in that newly emerged state. The bottom line behind the program promoted by the members of this “Makedonska Nacija” is the usual stuff: 4000 years of history, superlative civilization, agony of the divided “Macedonians” and their repressions n Greece and Bulgaria, “heritage and nation above all”, “we shall never surrender”, fight against “Serbophilles”, “Bulgarophilles”, “Graecomans” inside as well as “Yugo-Communists in disguise on influential functions” and alike. In other words a typical FYROMian fairy tale where the prominent position is taken by the mingling of myth alongside history and of course pseudoscience alongside science. 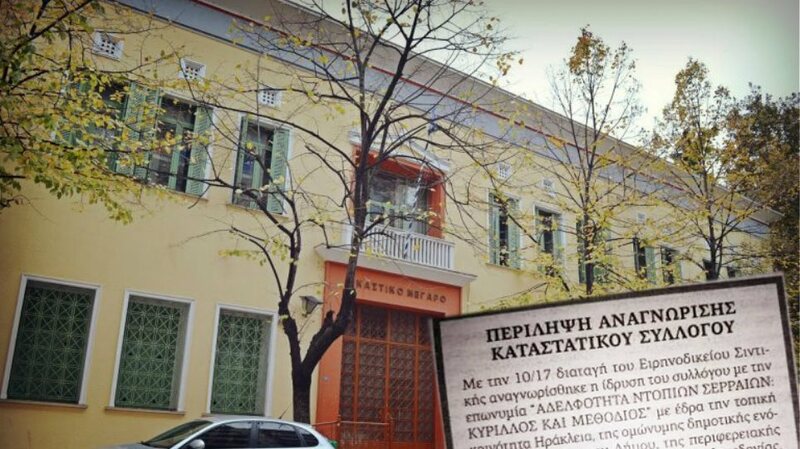 Ομολογία Σοκ από τον πρώην πρωθυπουργό της FYROM Γκεοργκέφσκι!!! 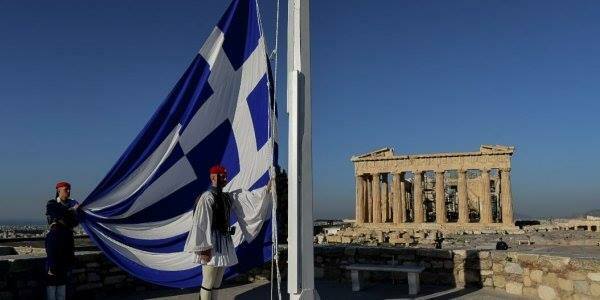 until 1950 SKOPJE THEY DIDNT HAD ALPHABET…..SORRY BUT MACEDINIA IS GREEK!!!!!!! !